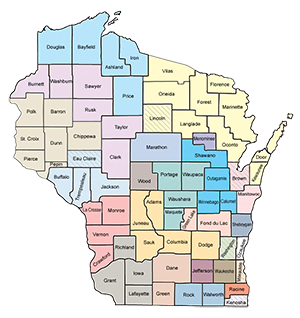 For the past several years, the Professional and Leadership Development Workgroup (PLDWG) has been reshaping how meaningful professional development is delivered through the WHSA. We need your opinion about topics that are important to you as HS Staff. What are emerging topics that you think are important that should be addressed? Please complete the following very short survey. 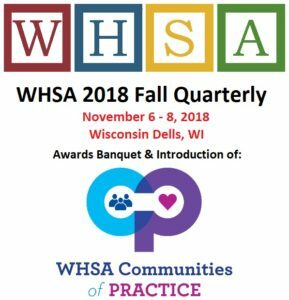 Come to the WHSA 2018 Fall Quarterly to experience the Communities of Practice for yourself. Groups focused around Compliance, Family Services, ERSEA, Directors, Coaches, Leadership, HS Staff, and Parents will all be meeting! WIPFLi will be presenting a special Keynote address on Monitoring & Compliance!